Red23 is a specialist marketing, sales and research partner for residential development businesses. Our passion and expertise are for new and established projects in the areas of land, medium density and mixed-used property developments in Victoria, New South Wales and Queensland. 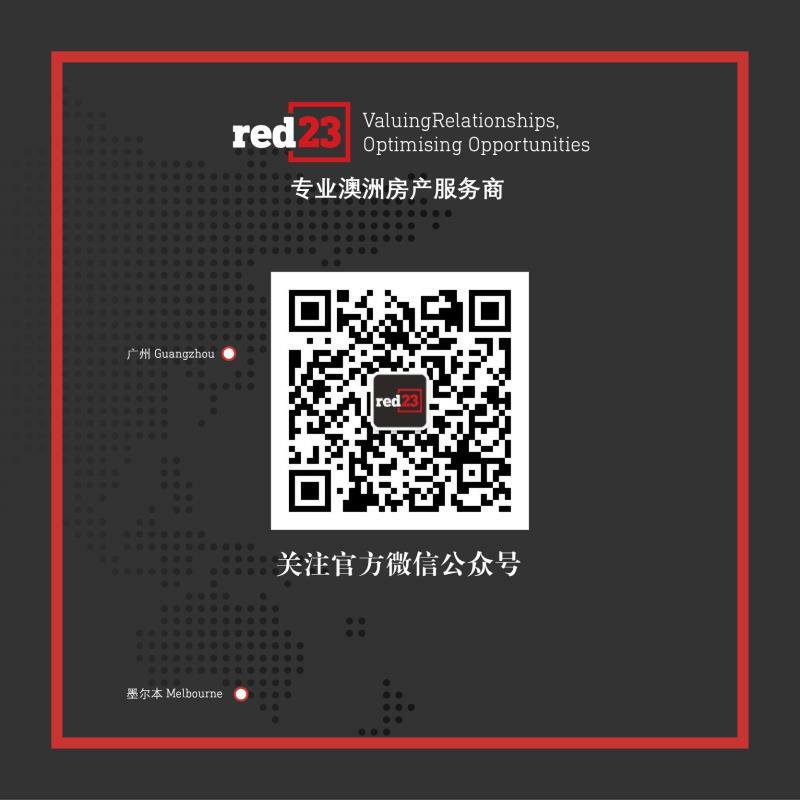 Red23 becomes an extension to our client’s development team and assist with tailored and nimble marketing and sales strategies and services based on timely and customized research. If you require any assistance with regard to the residential market, please do not hesitate to contact us on (03) 9540 0477.